Trip Planner: Asia / Nepal / Central Region / Bagmati Zone / Kathmandu Valley / Kathmandu / Nepal Lion Tours & Treks Pvt. Ltd.
A fully registered company, Nepal Lion Tours & Treks Pvt. Ltd. offers treks and climbs all over the country, including some of its most remote sections. The company is member of Nepal Tourism Board and other relevant associations. You will find a range of multi-day options on the website, including expeditions beyond Nepal--in Bhutan and Tibet. This socially responsible and eco-friendly operator guarantees departures and provides reliable guides and porters, offering seasonal discounts. Call or email them directly for more info. See Nepal Lion Tours & Treks Pvt. Ltd. and all Kathmandu has to offer by arranging your trip with our Kathmandu online trip builder . 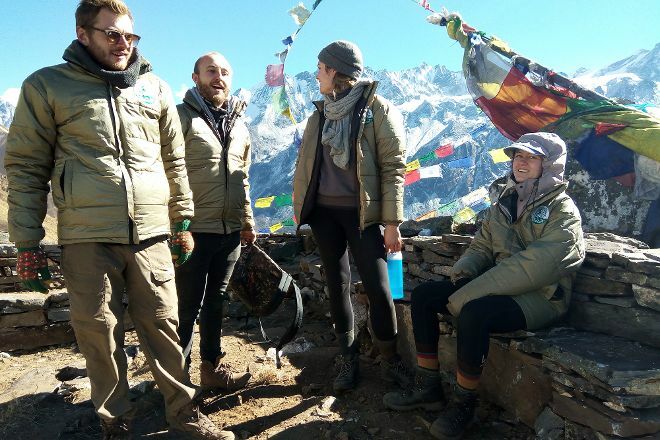 Create an itinerary including Nepal Lion Tours & Treks Pvt. Ltd. 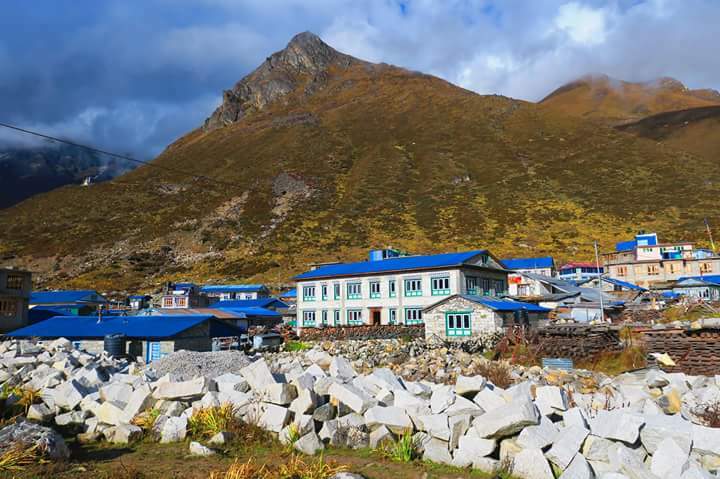 Places to stay near Nepal Lion Tours & Treks Pvt. Ltd.
Every day, we help thousands of travelers plan great vacations. Here are some tips on how to use your Listing Page to attract more travelers to your business - Nepal Lion Tours & Treks Pvt. Ltd..
Promote your permanent link - https://www.inspirock.com/nepal/kathmandu/nepal-lion-tours-and-treks-pvt-ltd-a1269754211 - on your website, your blog, and social media. 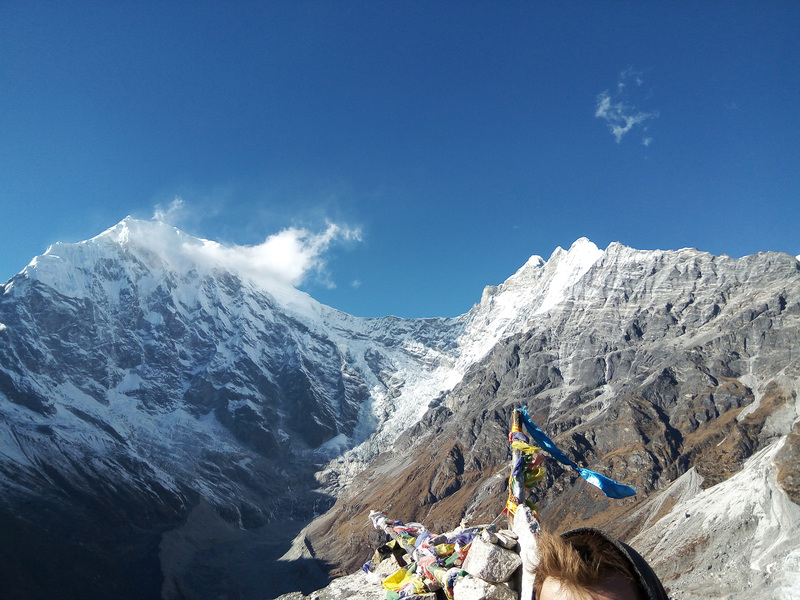 When a traveler builds a plan from this page, the itinerary automatically includes Nepal Lion Tours & Treks Pvt. Ltd.. 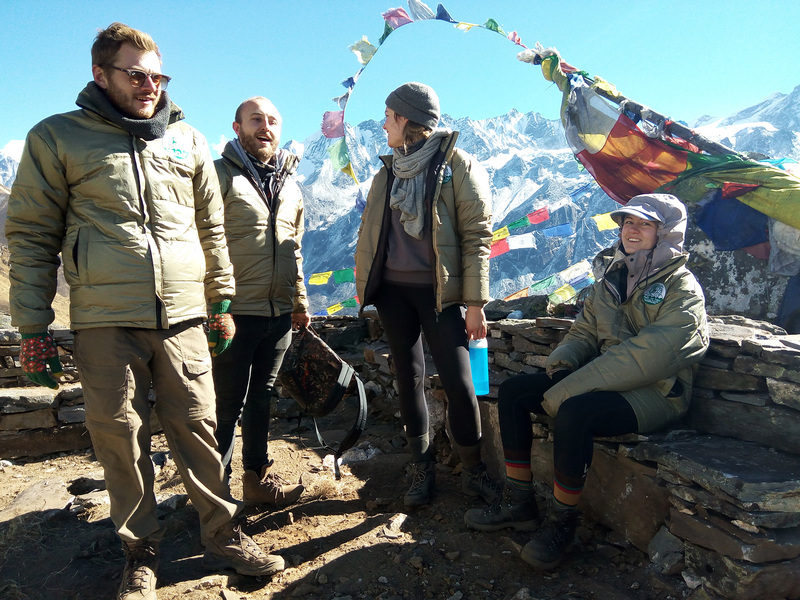 This is a great way for travelers looking for a great vacation in your city or country to also experience Nepal Lion Tours & Treks Pvt. Ltd.. Promoting your link also lets your audience know that you are featured on a rapidly growing travel site. In addition, the more this page is used, the more we will promote Nepal Lion Tours & Treks Pvt. Ltd. to other Inspirock users. For best results, use the customized Trip Planning Widget for Nepal Lion Tours & Treks Pvt. Ltd. on your website. It has all the advantages mentioned above, plus users to your site can conveniently access it directly on your site. Visitors to your site will appreciate you offering them help with planning their vacation. Setting this up takes just a few minutes - Click here for instructions.